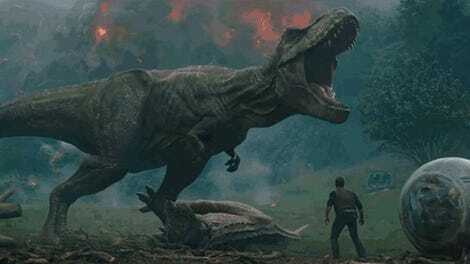 The Jurassic World trilogy will end three years from now. With the second film, Jurassic World: Fallen Kingdom, still four months away, Universal just set a June 11, 2021 release date for the third film in the franchise. Emily Carmichael, writer of the upcoming Pacific Rim: Uprising, will pen the screenplay along with Colin Trevorrow, the director of the first film and co-writer of the sequel. 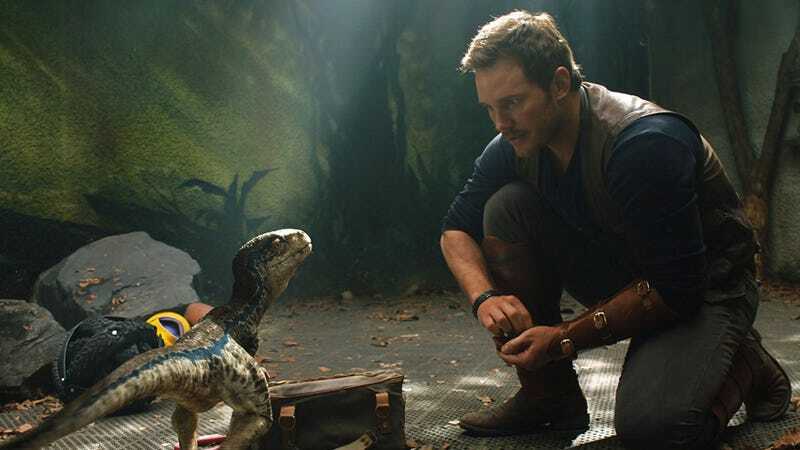 Trevorrow has been saying the Jurassic World story was envisioned as a trilogy for a while, so the fact this third movie is coming out isn’t a surprise. What is a surprise, though, is the announcement coming before audiences have even seen the second film directed by J.A. Bayona. It feels like a supremely confident move. Jurassic World: Fallen Kingdom will be released June 22 of this year. Don't wait for 2021, read these now!